Spin-off films seem to be all the rage these day. Between the recent Solo: A Star Wars Story and the upcoming Venom film, studios are looking to shine the spotlight on some of their franchise’s most popular characters. Characters in the Transformers franchise don’t get much more popular than Bumblebee. That’s why it came as no surprise when a Bumblebee-centric spin-off was first announced. Even with the questionable reception of the Transformers film franchise, many fans were cautiously optimistic about the Bumblebee movie, as Michael Bay had been replaced by director Travis Knight. Today, Paramount Pictures released the first footage for the film in the form of a new teaser trailer. The trailer opens with dialogue from Bernie Mac’s character from the original Transformers film. He narrates about how a driver doesn’t choose a car, but rather a car chooses a driver, due to a “mystical” bond between man and machine. 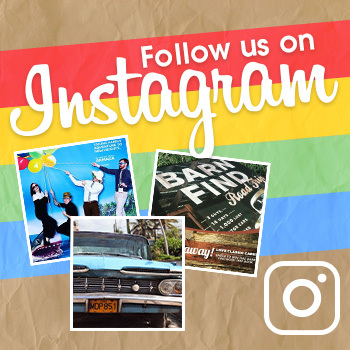 Only in this film, it isn’t a man looking for a new car, but rather a young teenage girl named Charlie Watson, played by Hailee Steinfeld. The car that chooses her is a yellow Volkswagen Beetle. Now, who could this car “bee”? Transformers fans will instantly recognize this as Bumblebee’s vehicle form from the original Transformers series. Indeed, upon inspection, Watson discovers that the Beetle is a smaller, more shy version of Bumblebee. 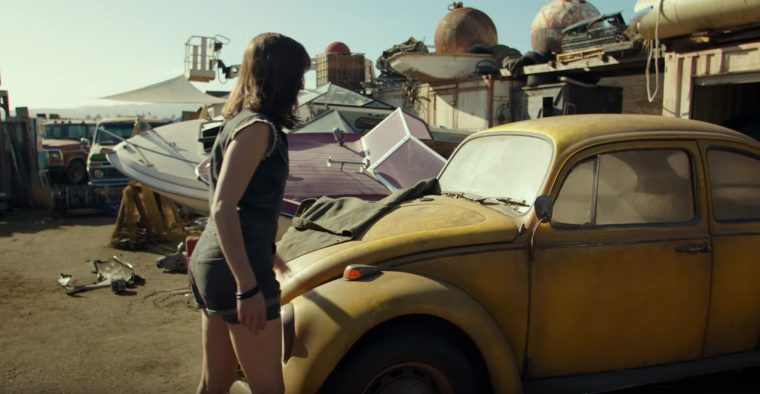 Following Watson’s unusually subdued reaction to finding out her new car is a transforming robot, the trailer cuts away to scenes of Bumblebee in action. Still, the teaser seems to be giving off vibes similar to E.T. or, perhaps more appropriately, The Iron Giant. 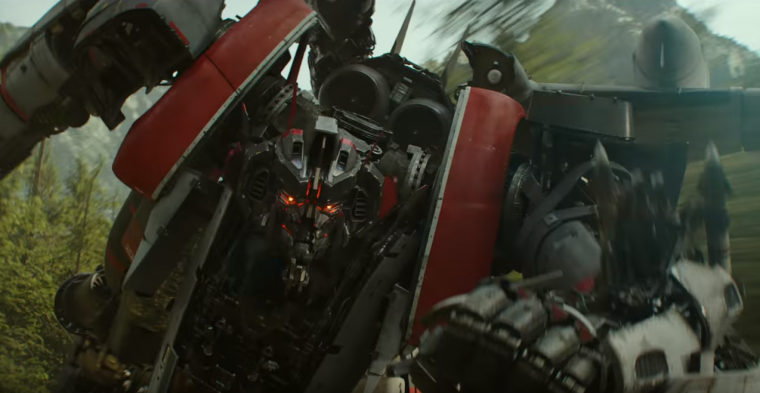 Bumblebee isn’t the only Transformer to appear in the trailer. Famous Decepticon Starscream also appears, sporting a design that is similar to his original look. 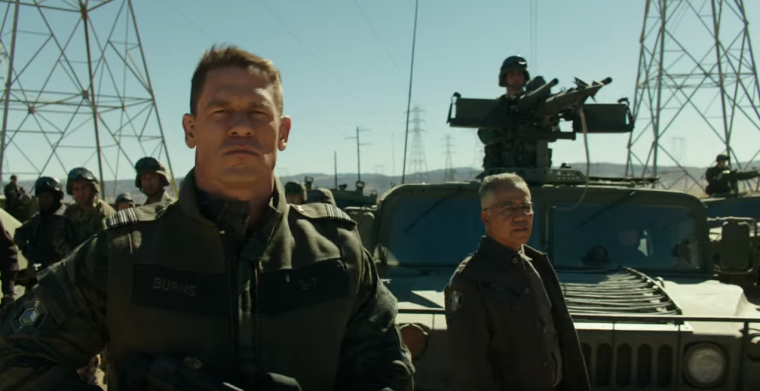 Of course, one of the movie’s biggest stars is not a robot at all, but rather wrestler-turned-actor John Cena. Cena will be playing Burns, an agent of the secret organization Sector 7. The trailer seems to be lacking in Bay’s signature bombastic directing style, with ne’er an explosion in sight, sans a helicopter in peril. Instead, it seems to focus more on the heart of the story, rather than the action. This makes sense, as director Travis Knight is more known for his work in family films. Prior to Bumblebee, Knight served as the director of the critically-acclaimed Kubo and the Two Strings. I scream. You scream. We all scream for Starscream. Even with this new approach to the Transformers franchise, the film will face several challenges when it is released December 21. Aquaman and Alita: Battle Angel are currently scheduled to be released that same day, with the animated Spider-Man: Into the Spider-Verse being released a week prior and Mary Poppins Returns coming out a few days later on Christmas. Fortunately, Bumblebee’s budget seems to be rather small, with it currently listed to cost just $102 million to produce, so turning a profit might be easier for the film. Additionally, Aquaman and Alita might not be films families flock to, while Bumblebee looks to be a Transformers film that both children and adults can enjoy. So far, reaction to the trailer has been rather positive, with praise even coming from detractors of the Transformers film franchise. If the positive marketing buzz continues, Bumblebee might just prove to be the sleeper hit of 2018. More Transformers Vehicle Forms: What do the Transformers transform into?